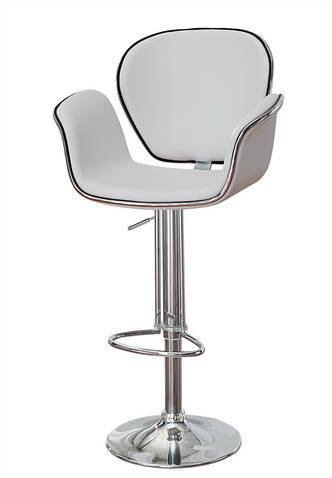 The Calvin High Gloss Bar Stool will add a fun, modern feel to your event. 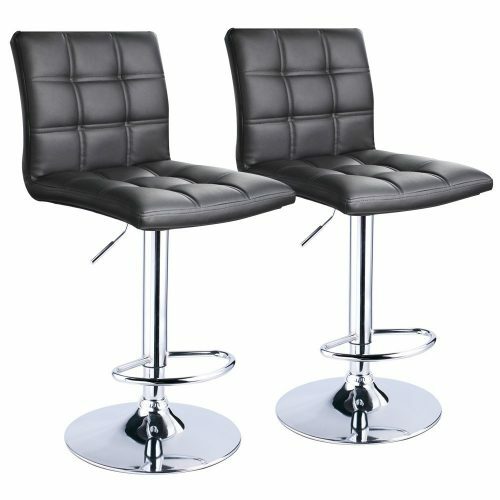 A gentle curve in the smooth seat creates sleek comfort and the dual purpose design performs as either a counter height stool or a bar height stool. The height adjustable swivel seat adjusts from counter to bar height with the handle located below the seat. Pairs well with any of our Modern or traditional event furniture for rent. 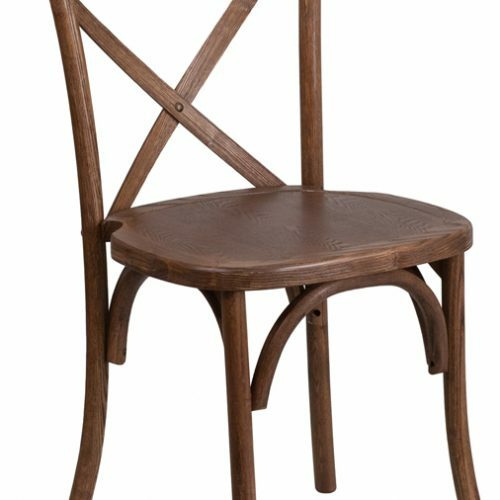 The Calvin High Gloss Bar Stool offers a gentle curve in the smooth seat and creates sleek comfort and pairs well with our highboy tables for rent.